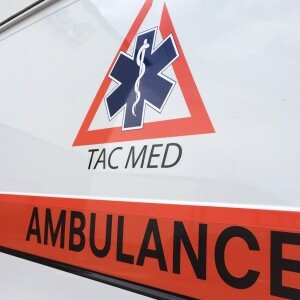 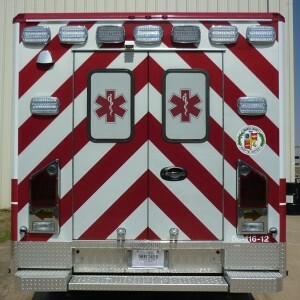 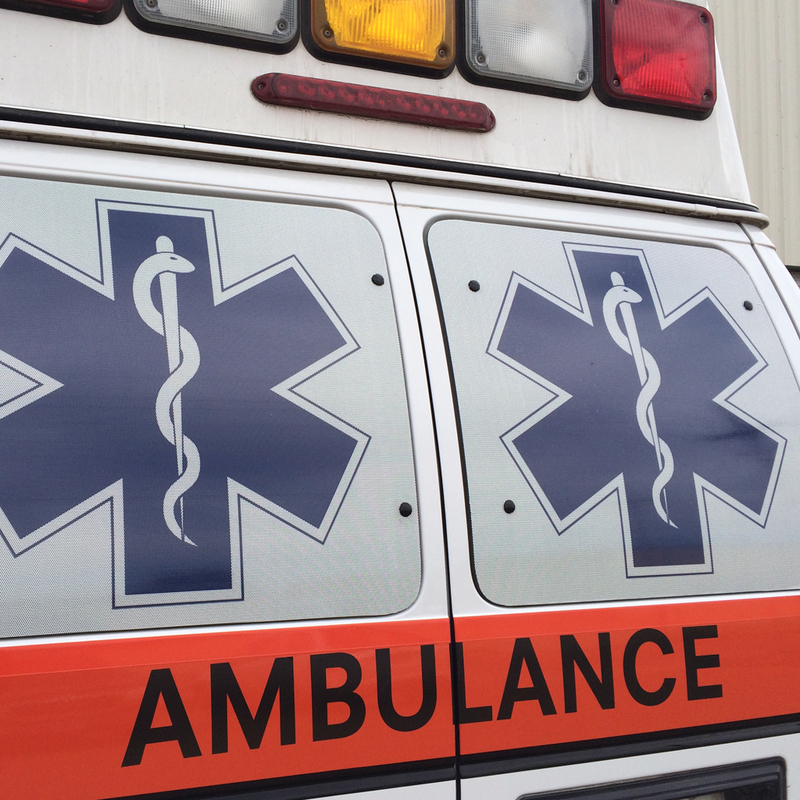 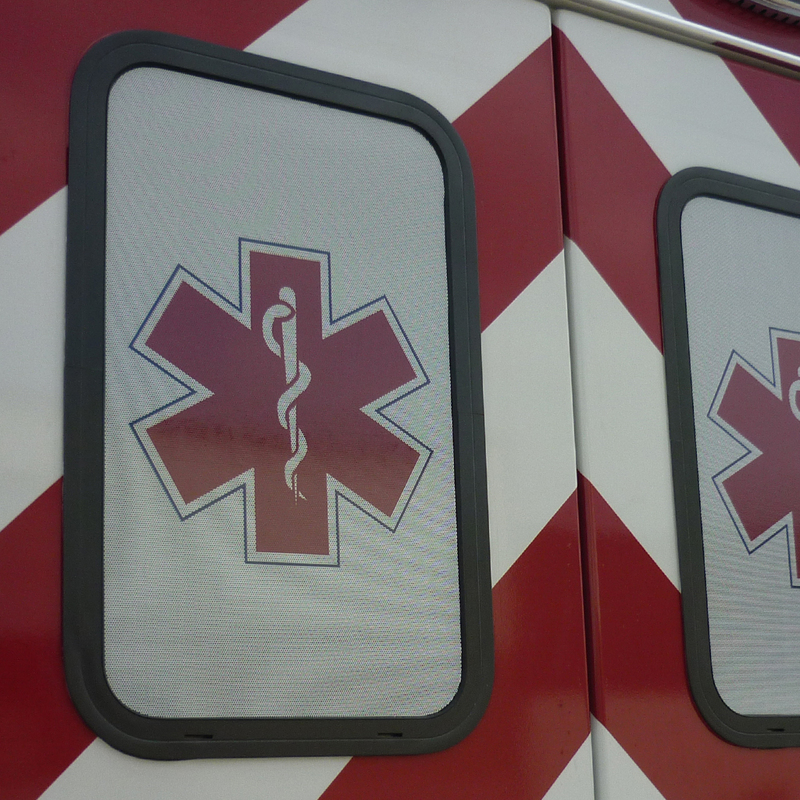 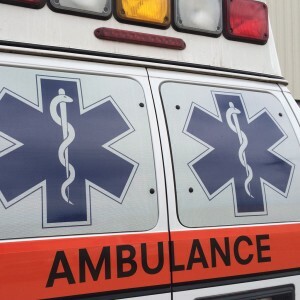 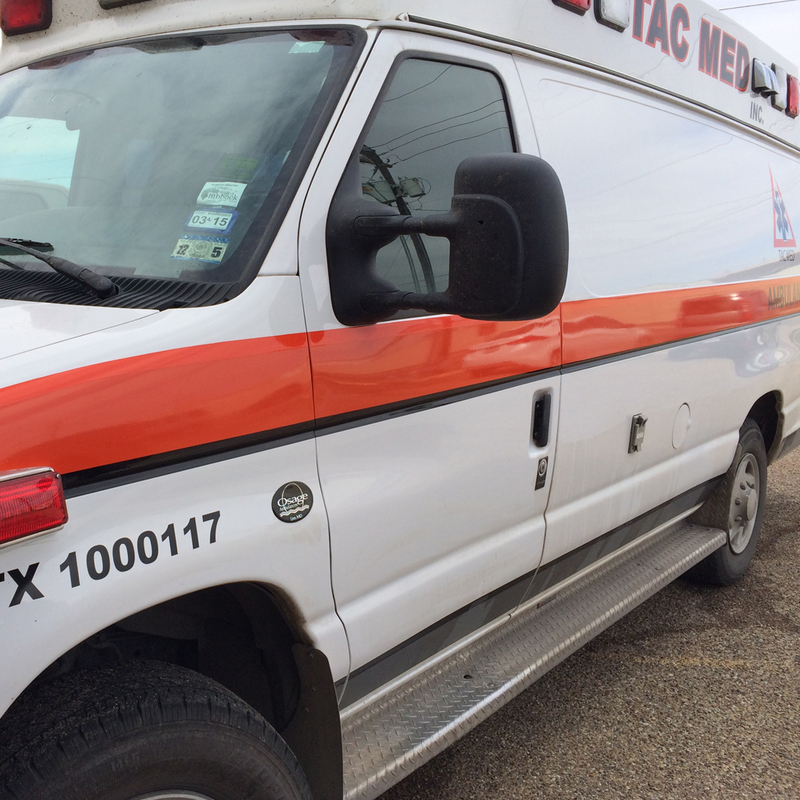 Reflective Decals are often used for emergency and safety vehicles, directional, and emergency signage. 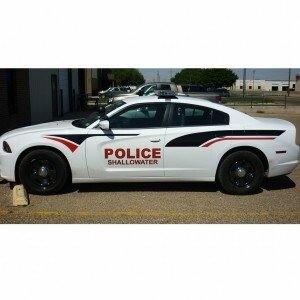 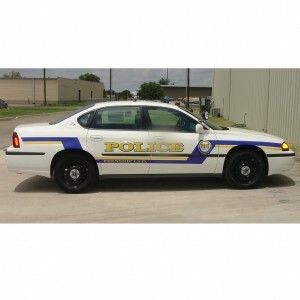 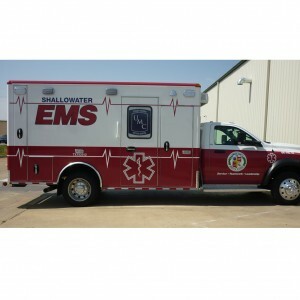 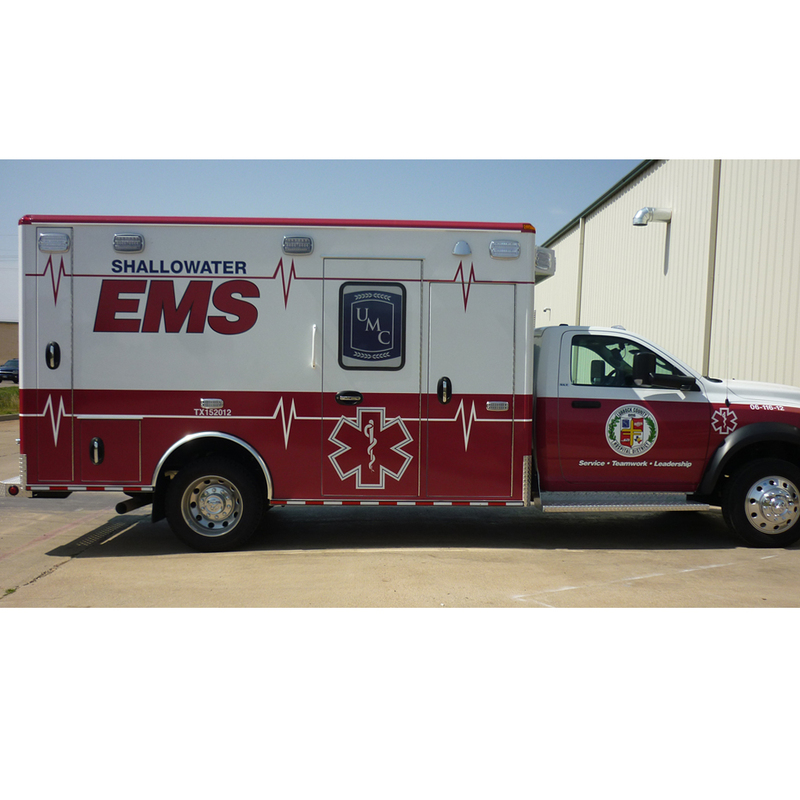 Reflective Decals will adhere to windows, vehicle panels, bumpers, or virtually any other flat or curved smooth surface. 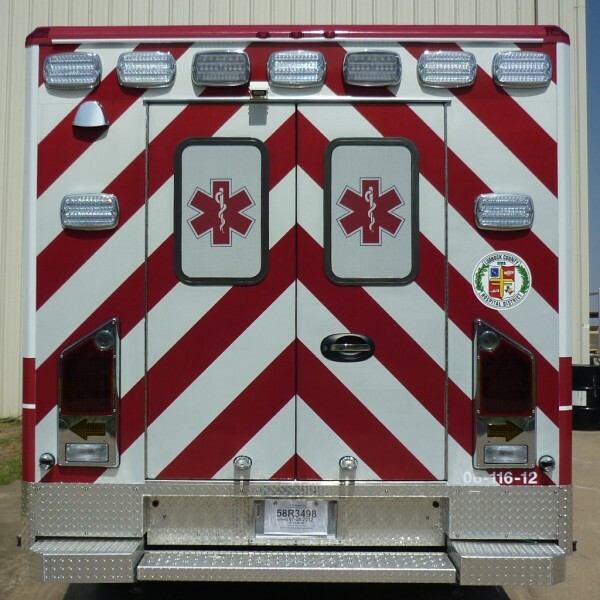 Reflective Vinyl is an engineering Grade (EG) retro-reflective vinyl that is a beaded plastic material that renders high retro-reflectivity at night.